Isn’t it great when I come back from a comicon and I have tons of regular updates because I sketch so much when I’m there, and it’s almost as if I’ll start not neglecting the blog on the site, but when I run out sketches I probably will. But there’s hope that maybe, just maybe this time if might be different and I’ll keep up with things? 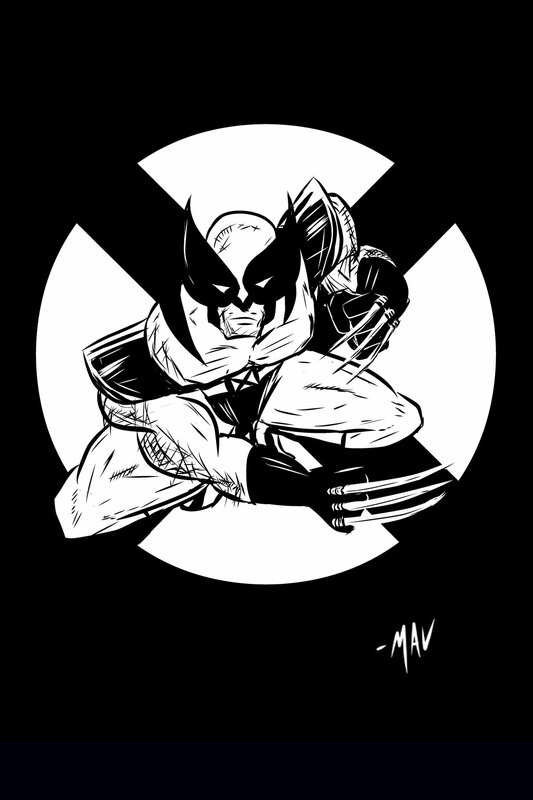 Anyway, continuing my X-men series, here’s Wolverine.